Nonlinear crystals for SHG, THG, 4HG, harmonics generation of 1064 nm, includes: LBO, KTP, DKDP, KDP, BBO. LBO crystals feature the highest damage threshold, small walk-off and have perfect efficiency. 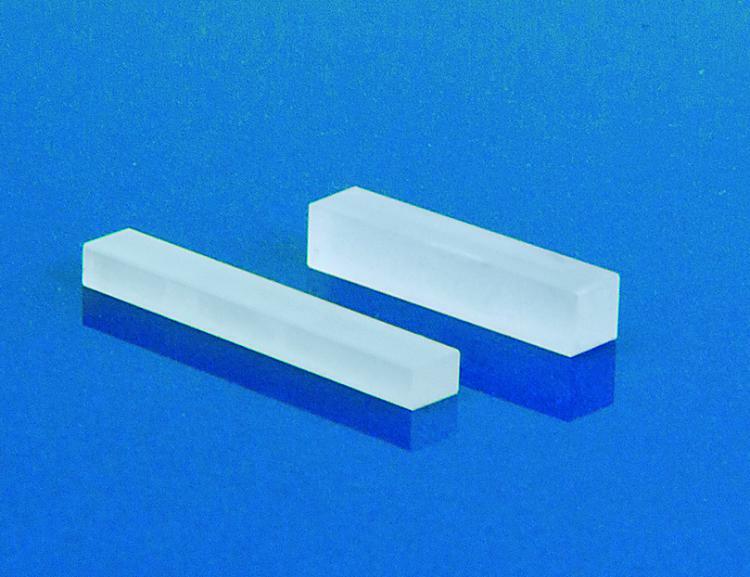 These crystals are the best choice for harmonics generation of relatively high power and high repetition rate Q-switched or mode-locked lasers. KTP crystals feature the highest efficiency and are suited for low average power or CW lasers applications. These crystals are temperature change insensitive and operate with sharply focused or highly divergent laser beams. 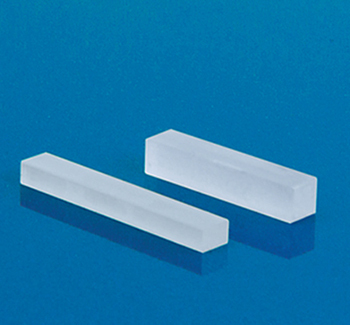 Large aperture DKDP crystals are used for high energy Q-switched lasers with large beam diameters.